Crucial has released one more similar looking SSD. The drive’s design is really about the same as BX/MX series from past couple of years but it doesn’t change fact it still looks good. The MX500 only looks the same as previous series while inside we can find only improvements. There is new memory controller, new NAND and other components. Drive is really fast and has improved endurance comparing to older Crucial SSD. There is also encryption which was missing in released couple of months ago BX300 series. To the list we can add Acronis software which help us to migrate from old SSD/HDD. Additionally the MX500 is covered by 5-year warranty. Most previous SSD series had only 3-year warranty so it’s one more reason why the MX500 is interesting option for purchase. Soon on the market will be available M.2 form factor of the MX500. With some luck you will be able to see review of that drive in next weeks. Right now we are sure that the MX500 SATA drive is clearly worth recommendation because of long list of advantages. 1TB version of the MX500 is available on Amazon for as low as $259.99. If you look some more then maybe you will find even lower prices. It’s even cheaper than the BX300. It’s or cheaper than the competitive SSD or in similar price but offers higher performance and additional features. 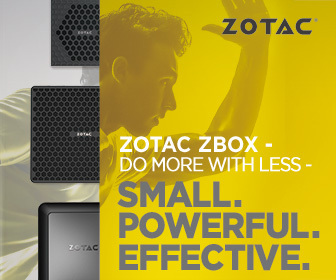 Simply can’t go wrong with the MX500 regardless of capacity and it’s available up to 2TB. 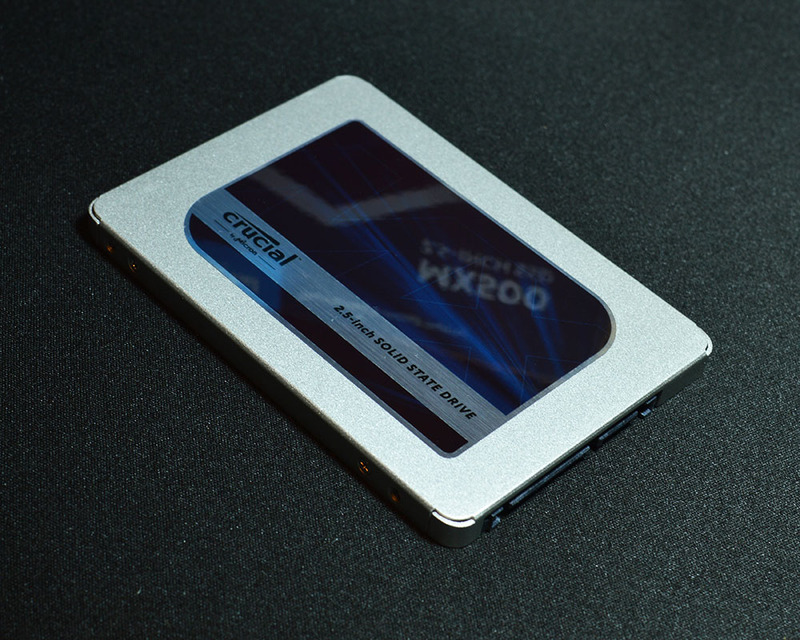 Crucial MX500 SSD is well designed storage which is clearly optimal option for most users who are searching for well performing but inexpensive SSD for their computers. Now you don’t have to choose between performance, endurance and price. The MX500 offers all that in one package! The MX500 1TB SSD receives well deserved Funkykit’s Recommended Award!